From malls to hotels to hospitals, you can use multi-story buildings to your advantage in Long Beach. 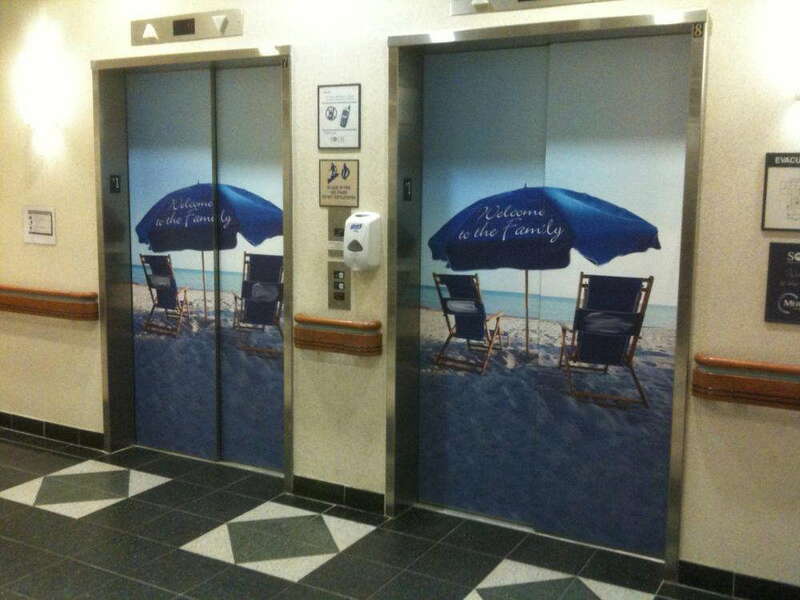 When you need to add a unique dimension to your marketing strategy, SpeedPro Imaging Long Beach can craft custom elevator graphics. These tools create immediate visibility, as they’re uncommon and grab the attention of previously unengaged customers. As one of the top graphics studios in the area, we offer services to Long Beach, Lakewood, Cerritos and other surrounding areas. 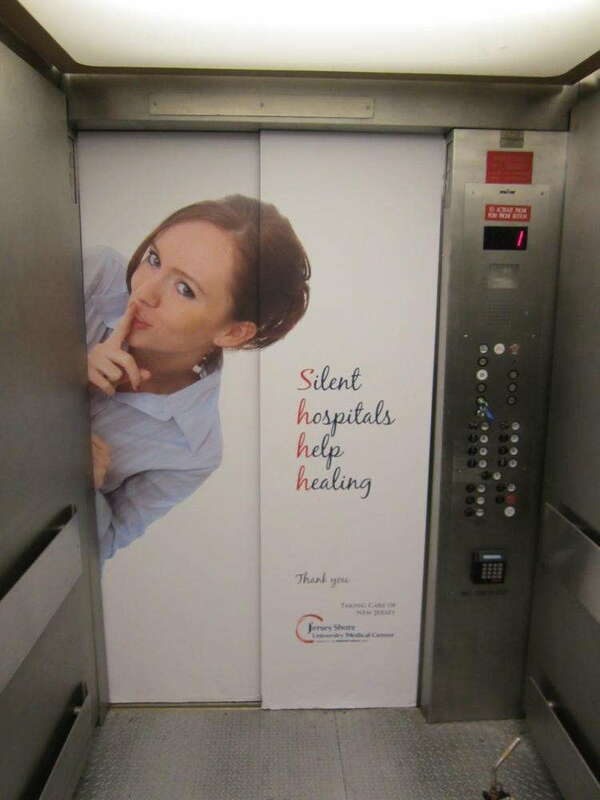 How Can Elevator Door Wraps Work for You? Your building’s elevators rise to the top every day, so why can’t they help your marketing strategy achieve new heights? Not only can these mobile billboards grab the attention of potential customers, but they can also reinforce your brand to your employees. You can choose to use them as decorative features that help to build your ambiance and the appeal of your space. 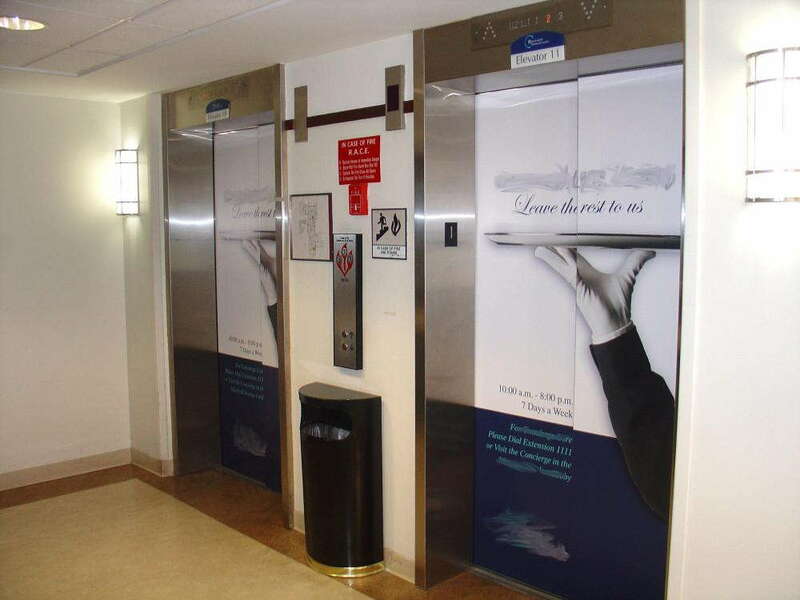 No matter what your promotional goals are, you can trust us to help you reach them with custom elevator graphics. We’re partnered with one of the nation’s biggest large-format graphics producers, so the quality of your products will never come into question. We utilize cutting-edge printing technology and industry-leading materials, which also help us to deliver in quick turnaround times. Our long-life inks and durable materials will help us to create wraps that not only stand out vividly but also last for as long as you need them to without damage. We pride ourselves on the ability to accommodate short- or long-term usage. If you own your building, you’ll never have to worry about a wrap falling short of its expected lifespan. If you’re renting a venue, we can create wraps with shorter lifespans that will peel off easily after your trade show or event concludes. We’ll send out a surveying crew to analyze your elevator and take measurements. That way, your fit will be assured regardless of your elevator’s age or model. On top of helping with design and surveying, we’ll also come to install the elevator door skins. With the expert color-matching practices we use, the new product will fit in snugly with your preexisting branding elements. 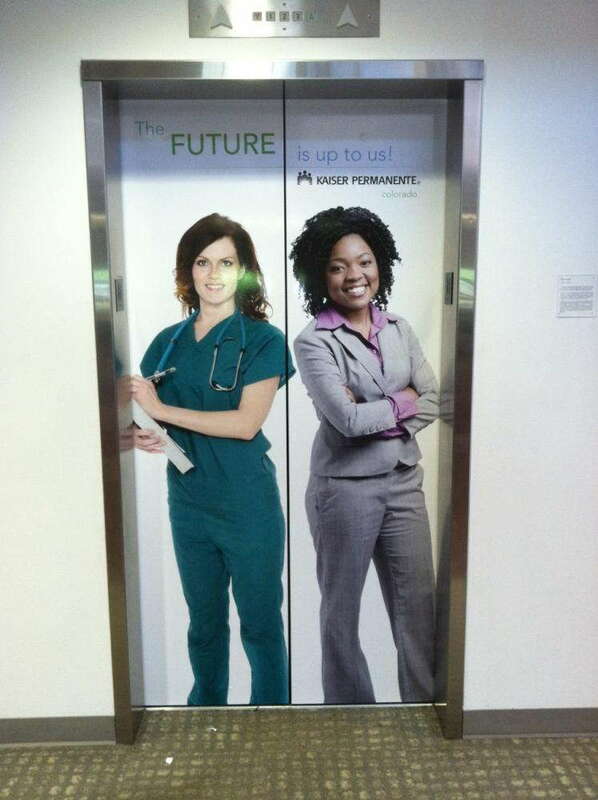 As a long-term extension of your team, we’ll work to keep you satisfied with your elevator door graphics until you no longer want or need them. We’ll also always work quickly so that you can start enjoying the additional attention as early as possible. If you’re ready for your new wraps, contact us today to schedule your consultation. You can also visit our studio, which is located near the junction of Cherry Avenue and East Carson Street. Our team looks forward to working with you.